If you have to or want to be both gluten free and dairy free then you know it can be a challenge to figure out what’s for dinner. More restrictions and limitations on your diet means you need to be even more creative when you are trying to create something new that everyone will eat. 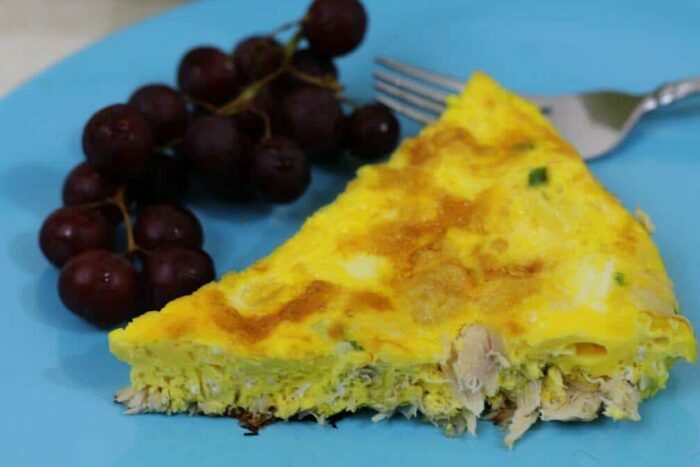 A great tuna frittata starts with quality tuna. 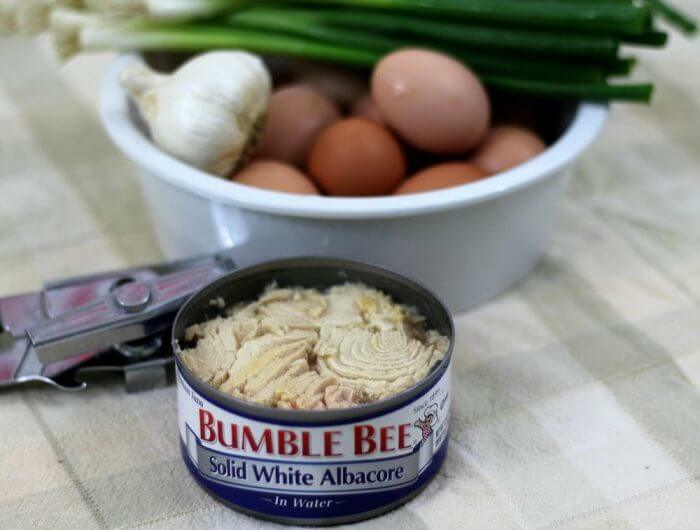 I love Bumble Bee® Solid White Albacore Tuna because from the moment you open the can you can see that you have quality tuna. The tuna has a firm texture, light color, and tastes fresh. 5. 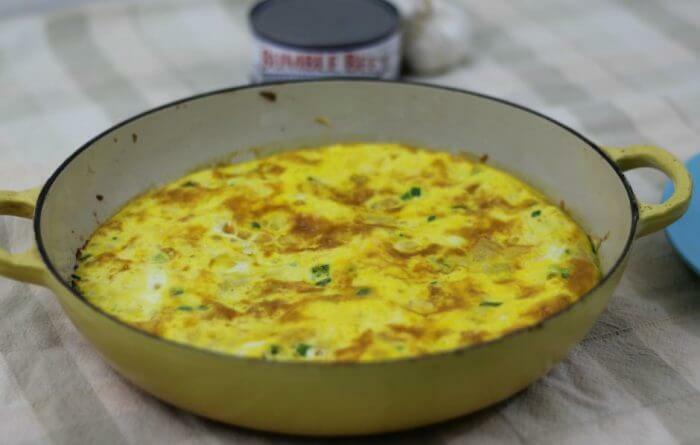 Heat the butter in a frying pan and fry the spring onion and garlic, over a medium-low heat, until softened. (around 5 minutes) Add the tuna and stir. I don’t always think of frittata as a healthy dish, especially when it is loaded with cheese, potatoes, or fatty meats like bacon. Try replacing the ham with tuna or seafood for a lighter option. 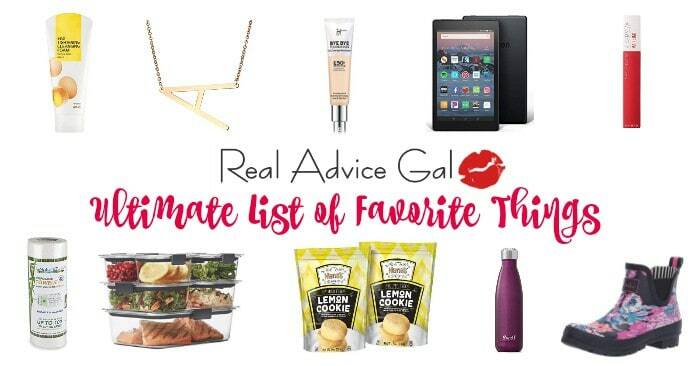 Skip the cheese and potateos. Yes, you can. We raise our own chickens and sometimes we end up with several dozen eggs. I make and freeze several frittatas to ensure we don’t waste any eggs. Wrap them tightly before freezing. Then I thaw out a frittata when we need an easy meal. Reheat in the oven rather than in the microwave. 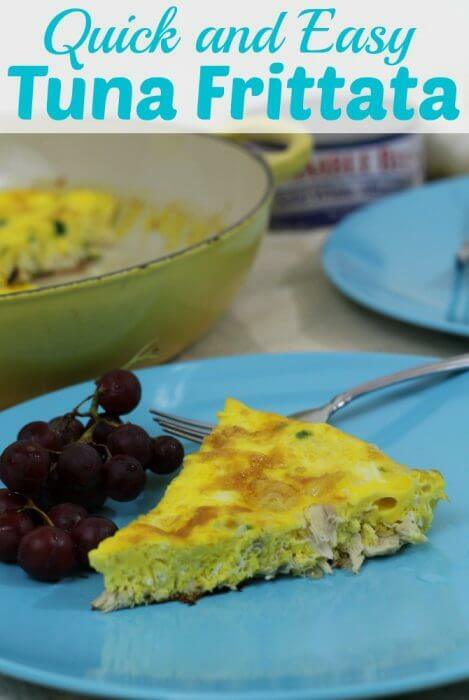 I hope you enjoy this quick frittata recipe with tuna. 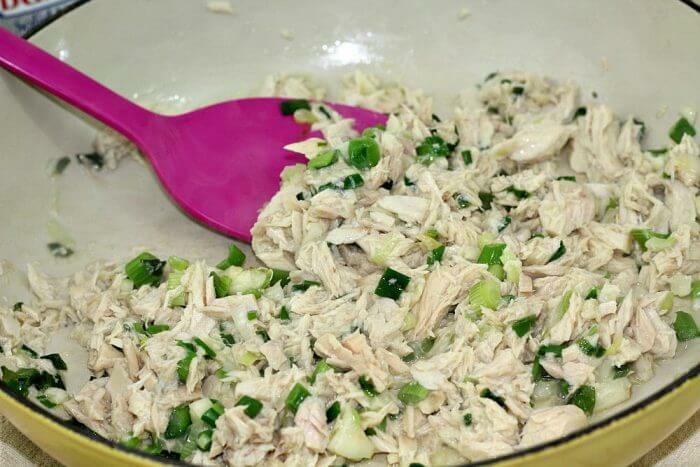 I would love for you to share your favorite recipes for tuna in the comments below.